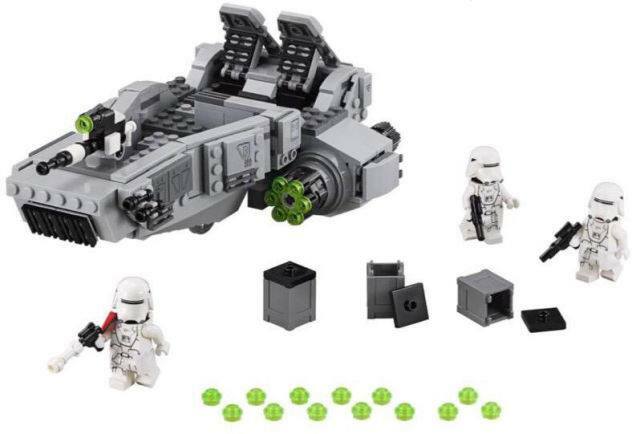 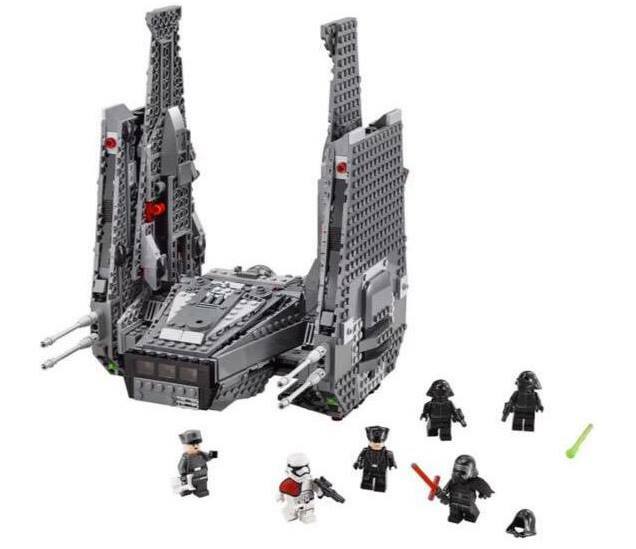 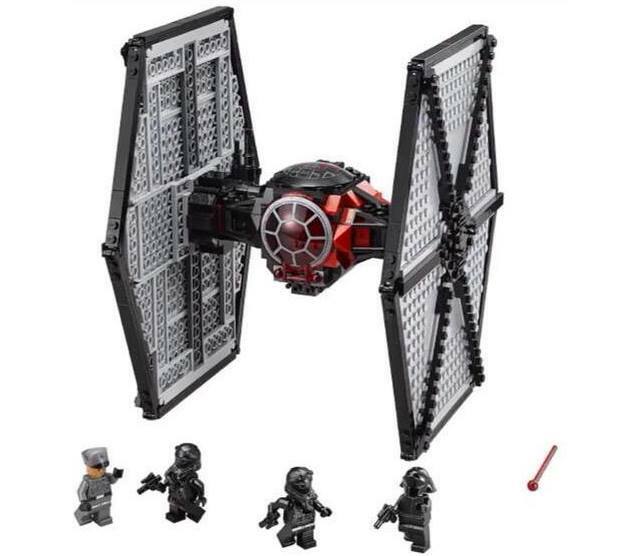 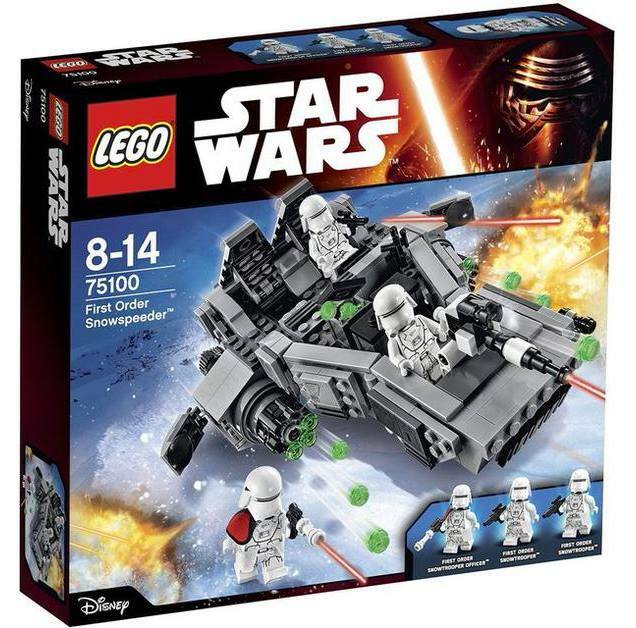 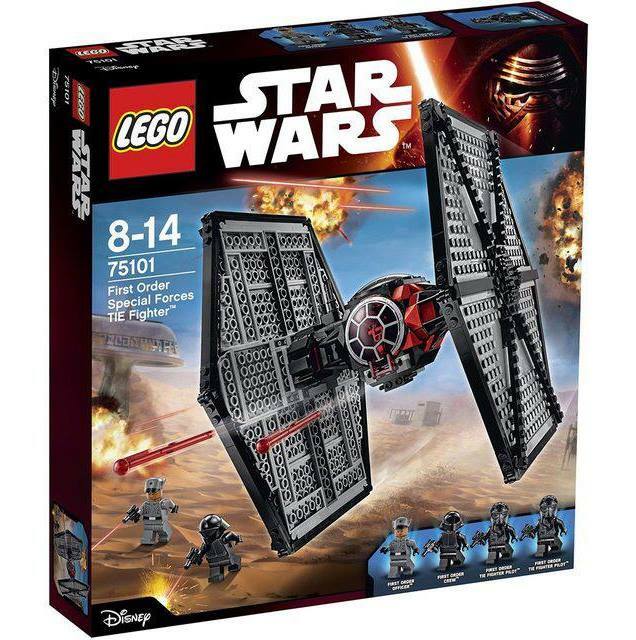 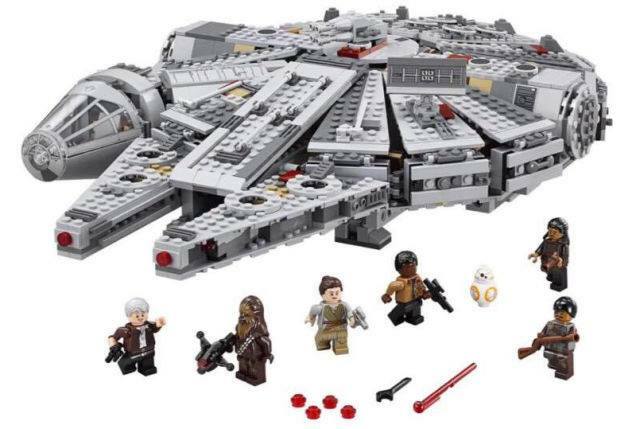 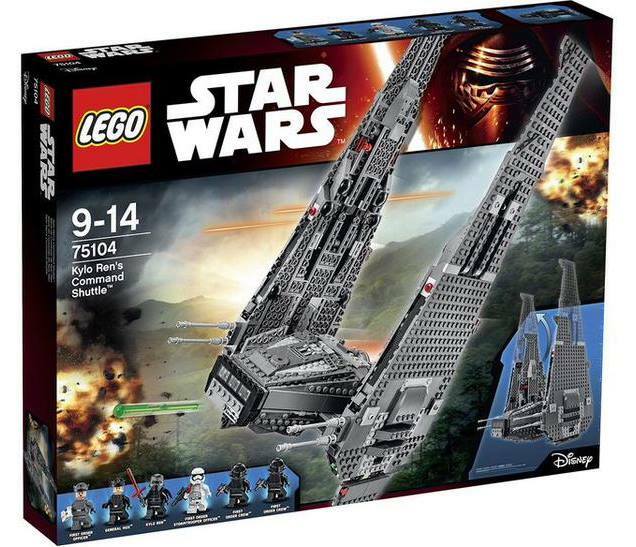 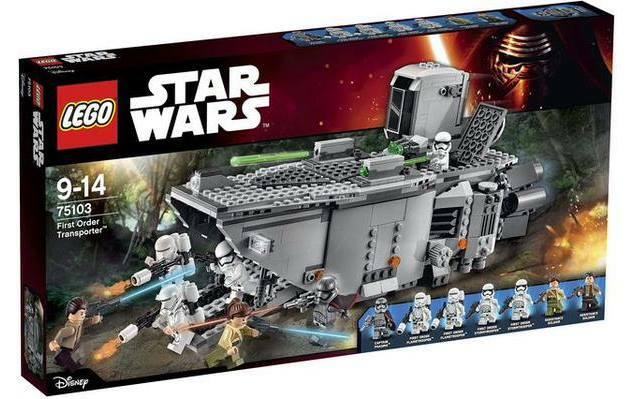 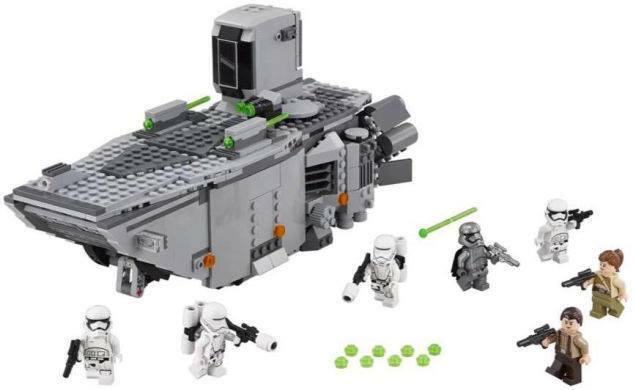 These new official The Force Awakens Lego sets will be on store shelves on September 4. 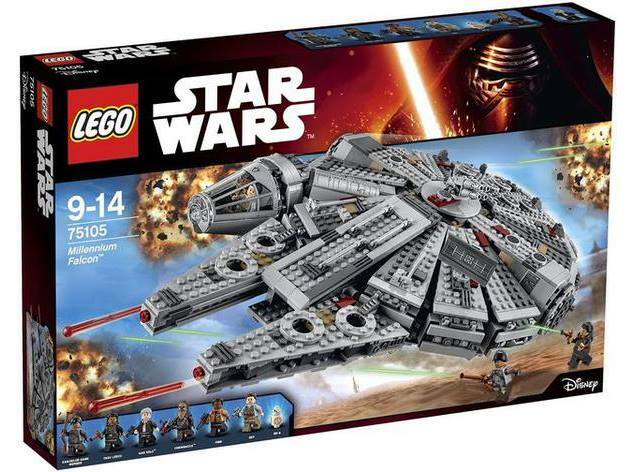 Information on Disney's upcoming Star Wars flick: The Force Awakens has been pretty slim, but we may have just gotten a sneak peek on what to expect from the movie from a somewhat unlikely source: Lego sets. 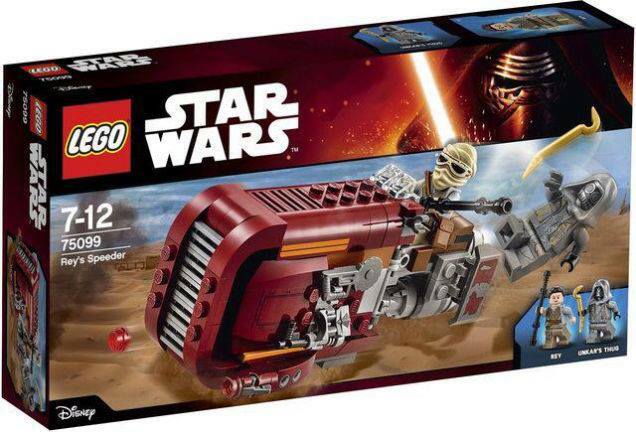 Just like every other Star Wars movie before it, The Force Awakens will have its own official Lego sets, and the folks over at Star Wars Forever seem to have gotten their hands on some official promotional images for the upcoming sets. 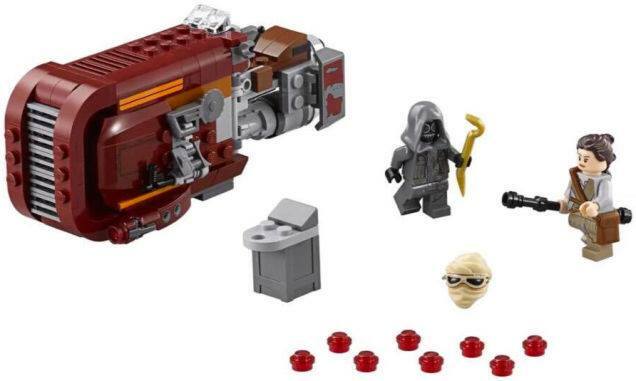 Do keep in mind that these sets have not been officially revealed yet, and there is a chance that they could be faked... but it does seem fairly likely that these are the sets we're gonna get on September 4. 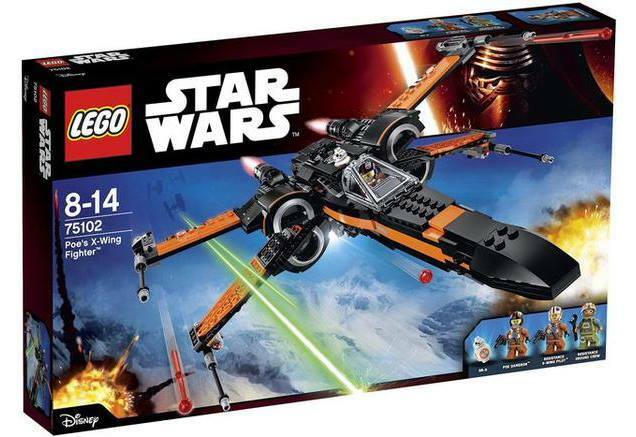 It looks like both these Lego sets and several other The Force Awakens toys will actually launch ahead of the movie's December 18 release date.